Vasse Felix, Margaret River’s founding wine estate in Australia, has been named by Wine Enthusiast as its ‘New World Winery of the Year’ in their 18th annual Wine Star Awards…. Vasse Felix, Margaret River’s founding wine estate in Australia, has been named by Wine Enthusiast as its ‘New World Winery of the Year’ in their 18th annual Wine Star Awards. 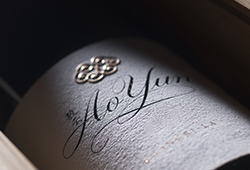 Capping off a truly stellar year for them, head winemaker Virginia Willcock was also awarded ‘Winemaker of the Year’ at the Australian Woman in Wine Awards. 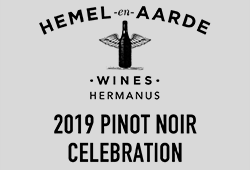 The winery from West Australia was 1 of 5 nominees from major international regions and beat the likes of De Toren from Stellenbosch, Trapiche from Mendoza, Viña Ventisquero from Santa Cruz, and Kumeu River from Auckland. The award recognises leaders within the beverage industry. 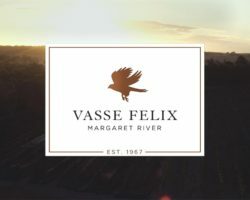 Vasse Felix were recognised for consistently raising the bar in their region with their complex and multifaceted Chardonnay and outstanding, long-lived Cabernet Sauvignon. 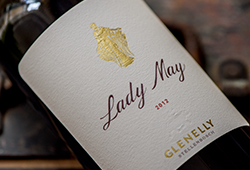 This award coincided with Vasse Felix’s 50th anniversary. They are now the first Margaret River and Western Australian winery to receive this Wine Enthusiast award.